The Adventures of Souza: A rascally village boy goes hunting, enrolls in a secret cult, meets a magician and engages in other adventures. What were his experiences? 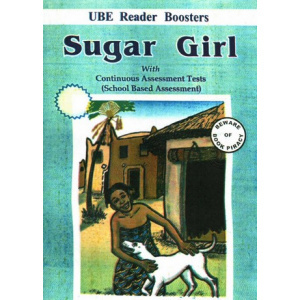 The Late Kola Onadipe had a career both in education and business. The Boy Slave. Shettima was born near the edge of the Sahara in 1865. He was captured by slavers and sold into a strange new life. 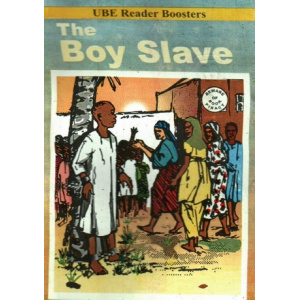 The Return of the Boy Slave: In Kola Onadipe's book, The Boy Slave, Shettima grows up in slavery. This is the story of how, having won his freedom, he uses it to fight against the slave traders. Ralia is missing from home under mysterious and unfortunate circumstances. Therefore, sh goes through ordeals, one after the other: First in the hands of a wicked witch and then a hunter. Will she survive these ordeals and return home...... and under what circumstances? 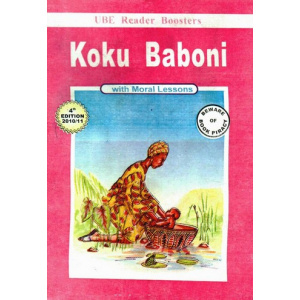 Koku. one of a set of twins is customarily abandoned and left to perish. Is it right to do that? What about our "Human Rights" to live? Did he survive the ordeal, ........ and what was the result of his experience?